Product prices and availability are accurate as of 2019-04-19 02:11:25 EDT and are subject to change. Any price and availability information displayed on http://www.amazon.com/ at the time of purchase will apply to the purchase of this product. (1)Newest elegant design, very beautiful! 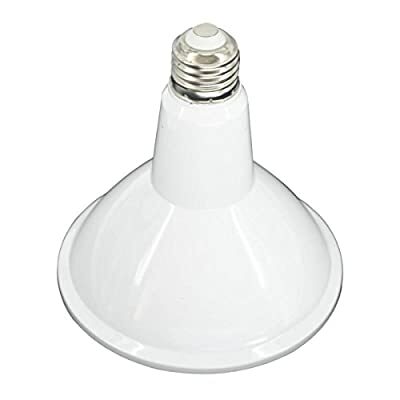 (4)Easy Installation.Standard PAR38 shape with E26 base,can be easily fitted to replace regular light Bulb. 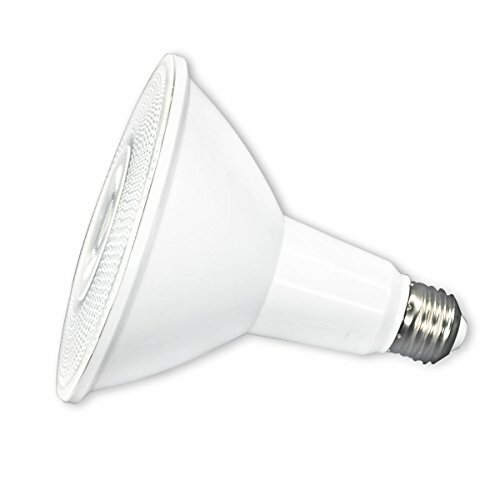 ECOL is dedicate in Producing high quality LED products at affordable price and providing best lighting experience. 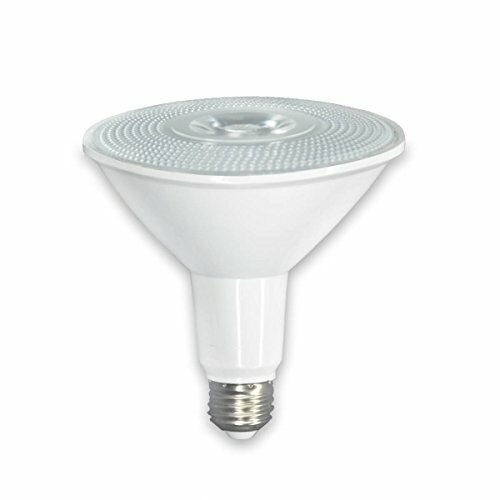 ECOL also provides customized LED lights and provides light simulation for your application!! Welcome to contact ECOL if you have any lighting need.